As soon as the hockey season was over hockeydata invited all employees to the traditional team meeting where the past months are evaluated and reviewed. This year we had a special idea for our crew! 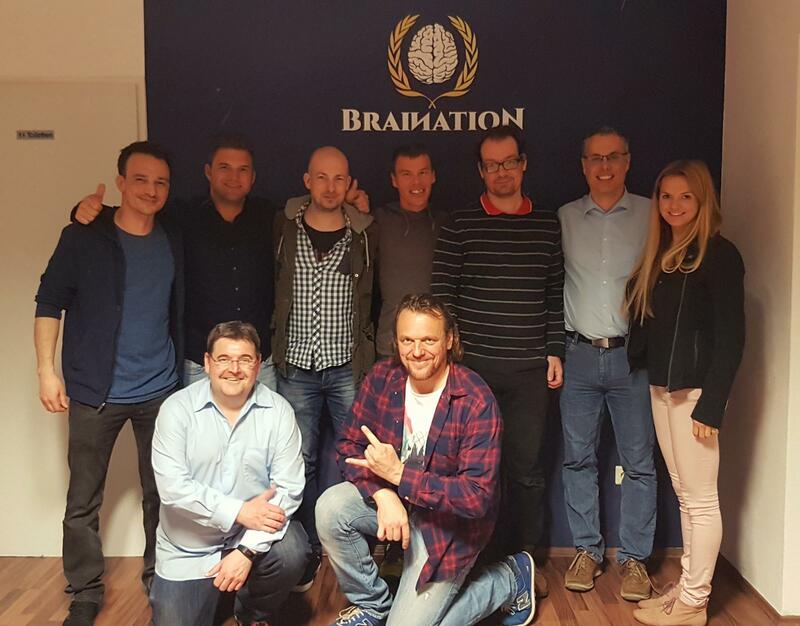 After a long and intense working day in Graz/Austria the whole team headed off to the escape room game “Braination” which made our employees use their brains again. Divided into two groups in two different rooms with different topics the teams had one hour to escape the room by solving hard and various riddles. Good news first: all employees could make it unscathed! And the fun did not come off badly either! With such a high level of enthusiasm and joy we are really looking forward to the next season!